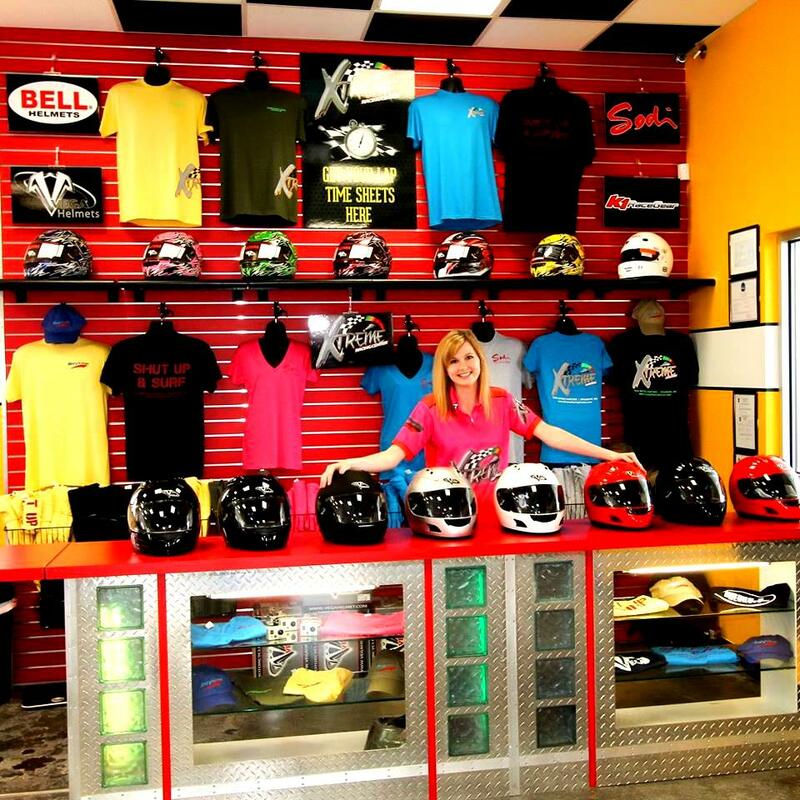 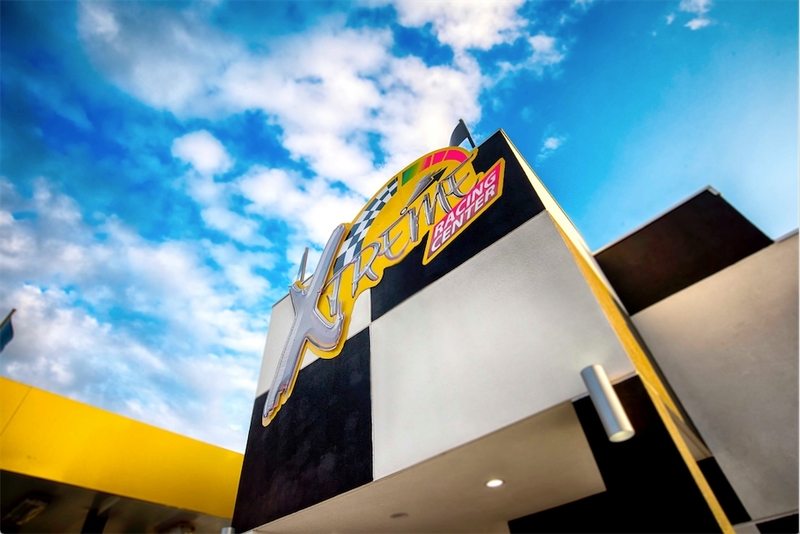 Experience the Xtreme Racing Center, featuring the fastest go karts in Branson! 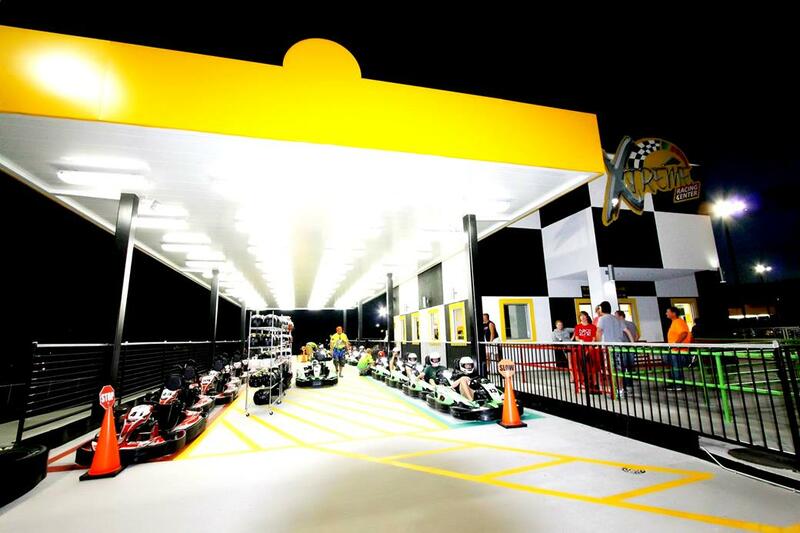 A fun and challenging race course! 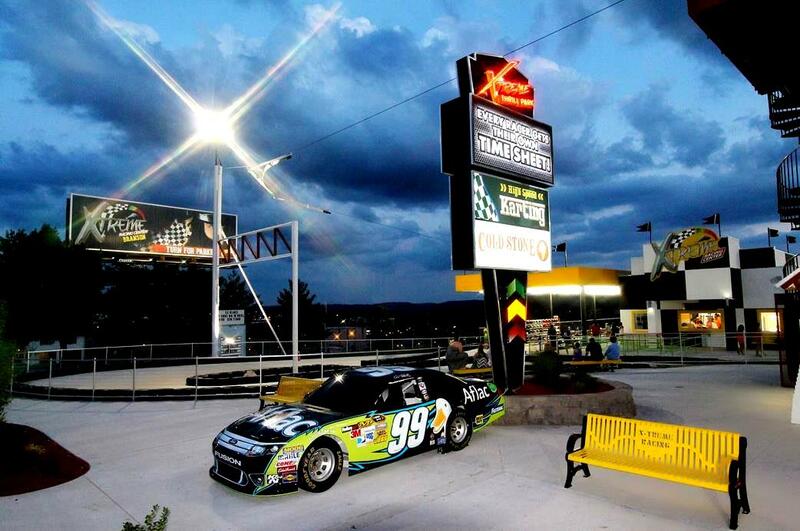 The longest high-speed racing track in North America! 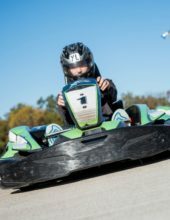 Race along the custom track! 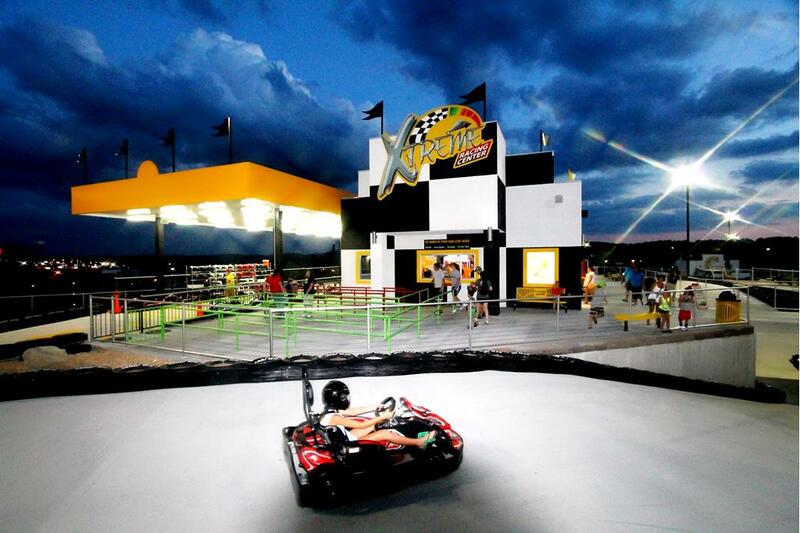 The fastest go karts in Branson! 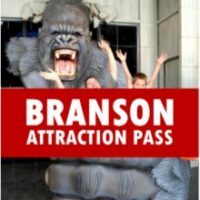 With this package you receive 2 rides, one on the GT5 and one on the RT8. 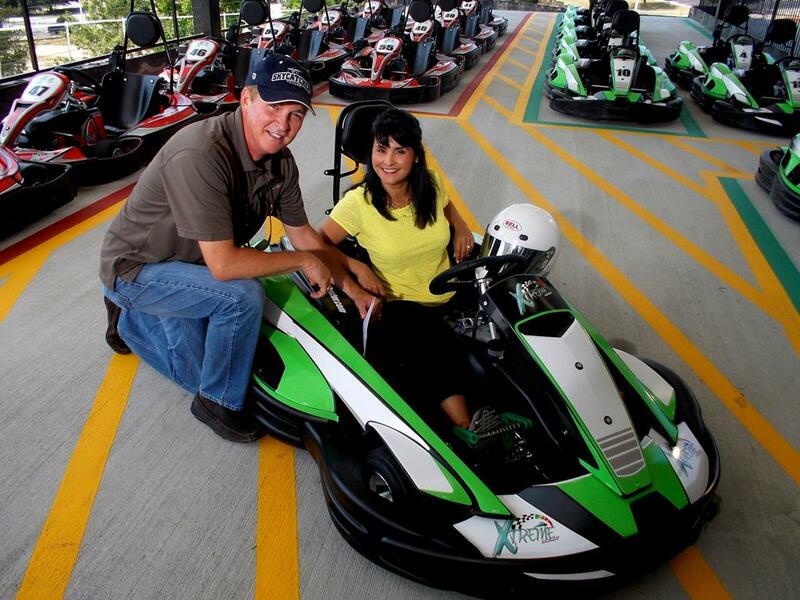 Please note: Close-toed shoes recommended, drivers must be at least 11 years old and 52″ or taller. 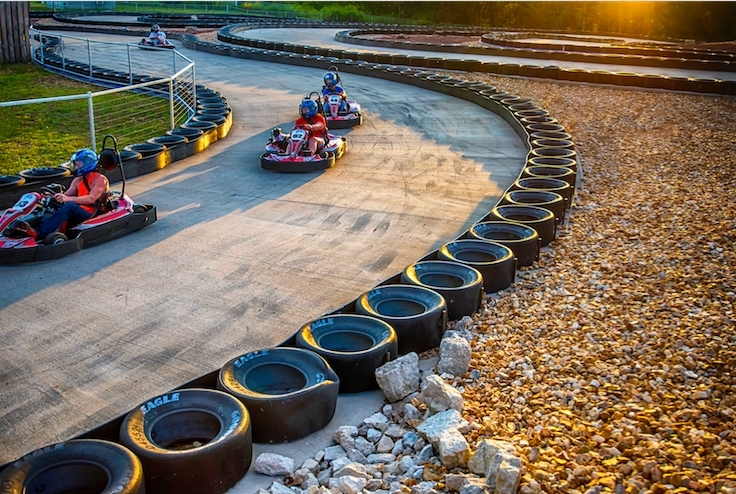 Them most extreme go karts in Branson, the Xtreme Racing Center features high-speed karts that reach speeds of up to 40 mph – making them the fastest in town! 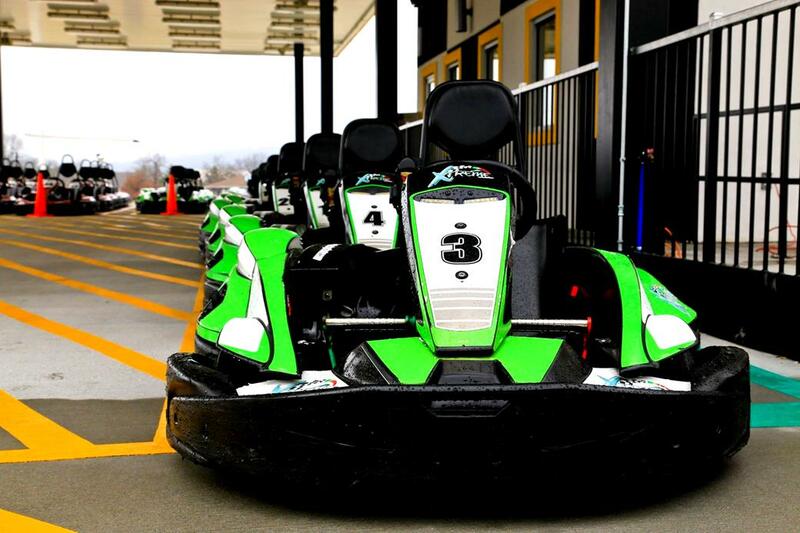 The Only Carts of their Kind in North America! 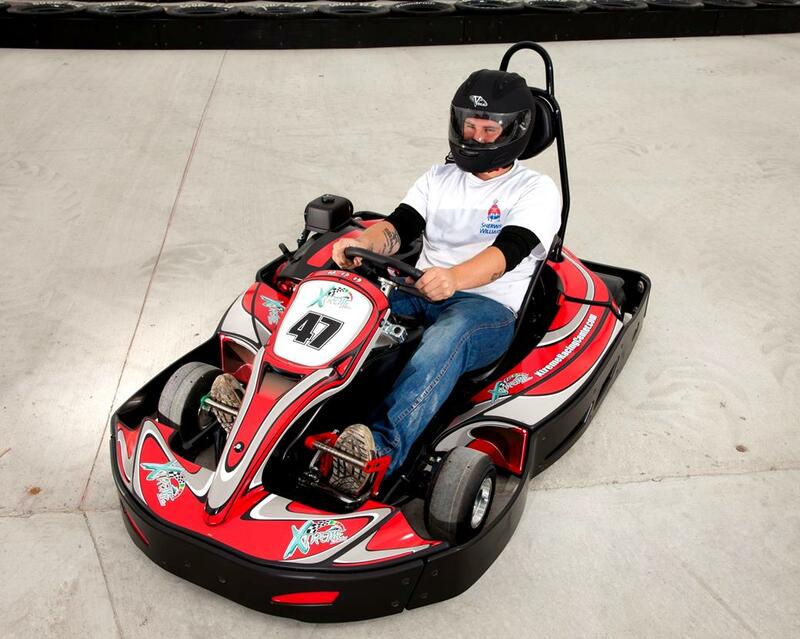 Take a ride on one of the World Championship racing karts at speeds reaching nearly 40 miles an hour! 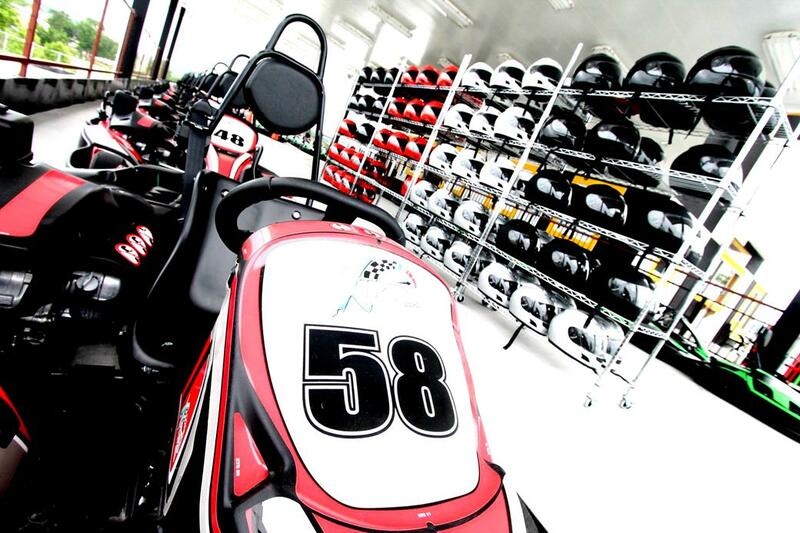 These “Sodi” brand karts offer some of the most advanced, sophisticated, and speedy carts in the world. 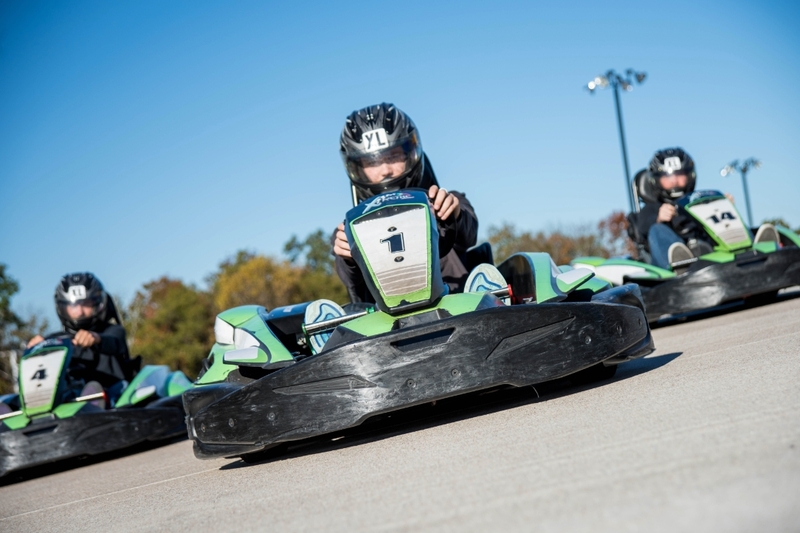 At the course you will find two fast (yet unique) styles to choose from when riding: the “Pro Kart GT-5” offers riders the chance to drive at up to 30 mph and while still lightning fast, offers a more introductory ride; the second is the “Xtreme Kart RT-8” which is capable of achieving speeds of up to 40 mph and provides riders with a more intermediate level of racing. 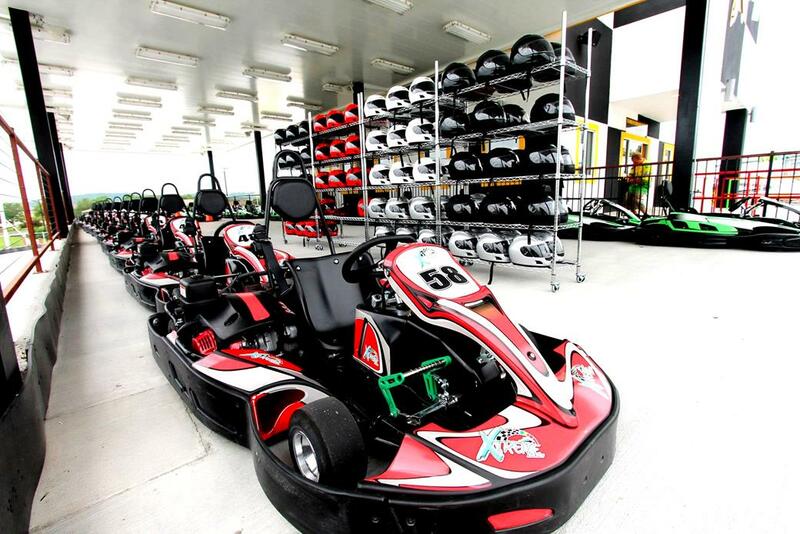 In total, there are more than 40 brand-new carts for riders to choose from – ensuring a safe, fun, and exhilarating ride! 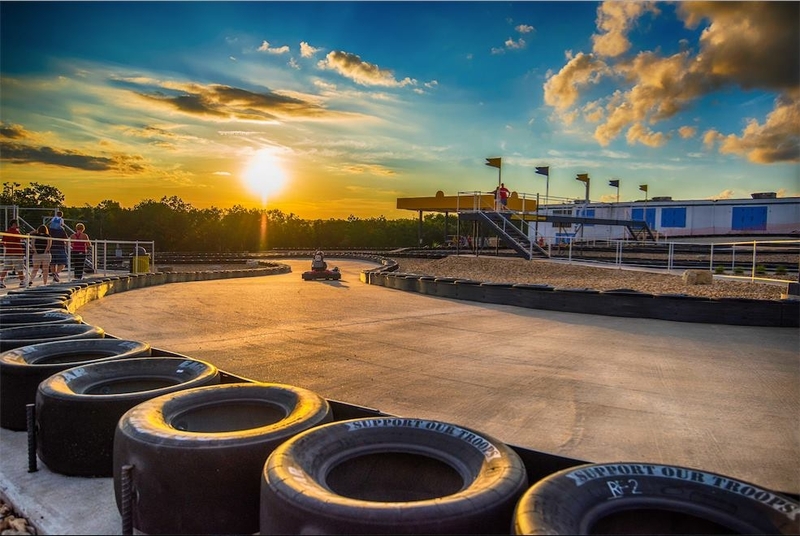 A One-of-a-King Go Cart Racing Track! 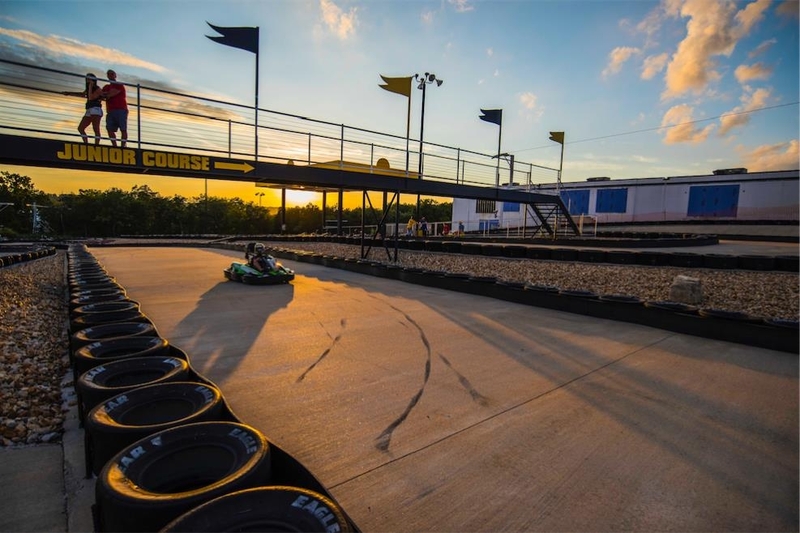 Spanning more than a half-mile long (at 3,500 feet in length), the course is privileged to be the longest, high-speed go-kart racing track in the country! 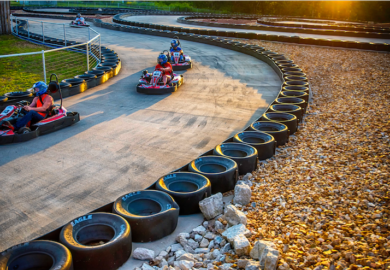 Setting itself apart from many of the other courses you may have driven on and like the carts that race on it, is one of the most technologically-advanced racing courses in the world today. 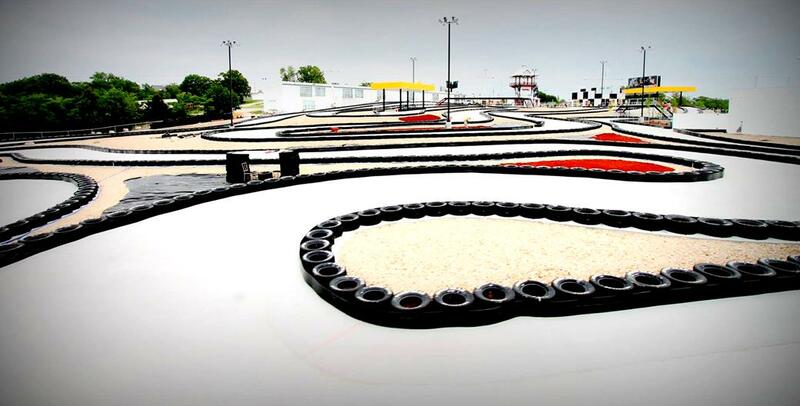 Not only can you zip around the curves, twists, and turns – but the track is equipped with technology and features that will store your lap times, compete against other racers, print out your times to take home with you, or even post your scores to social networks like Facebook and Twitter! 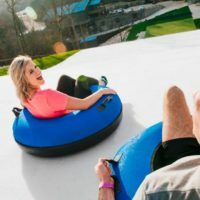 One of the most amazing aspects of the speed-tracking ability of the center is that on return visits, you can actually compete against your past scores! 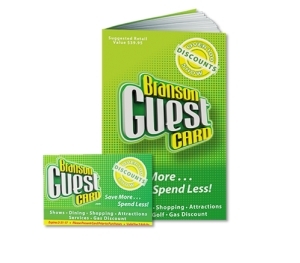 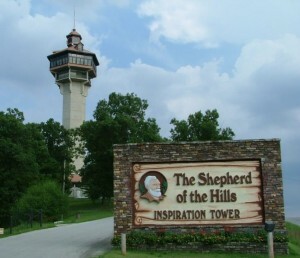 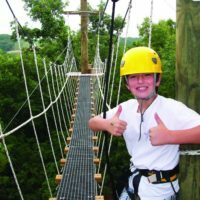 Other Activities & Attractions On-Site! 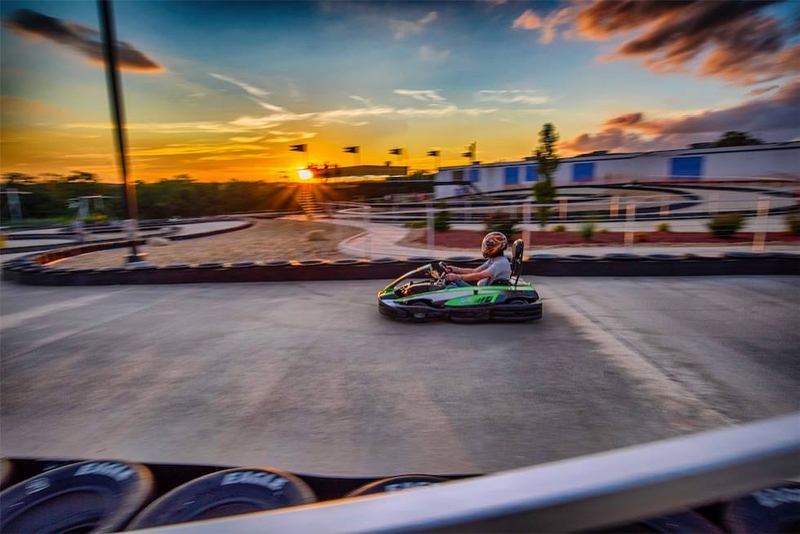 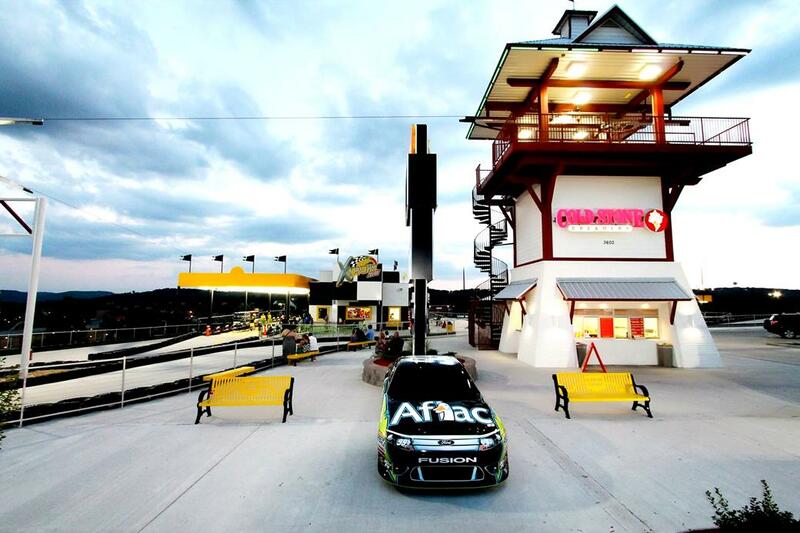 An entertainment and adventure complex of its own, the Xtreme Race Park includes multiple activities and attractions for those visiting. 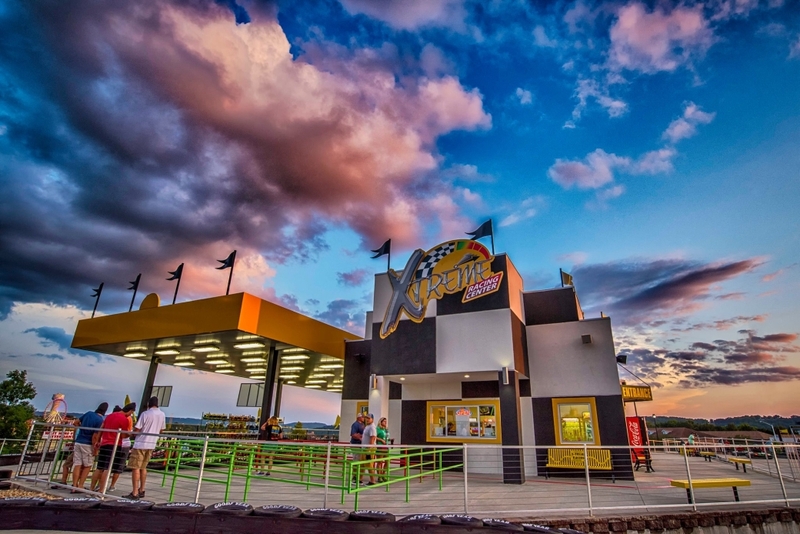 On-site you will find an arcade with video games and pinball as well as food options (including Coldstone Creamery) to choose from while you’re here. 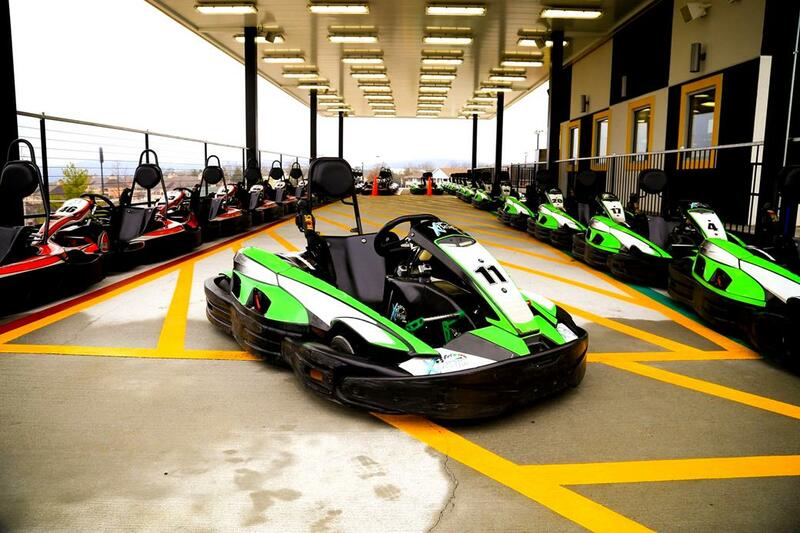 These aren’t the normal go carts that you see around tourist places, these are the FAST ones! 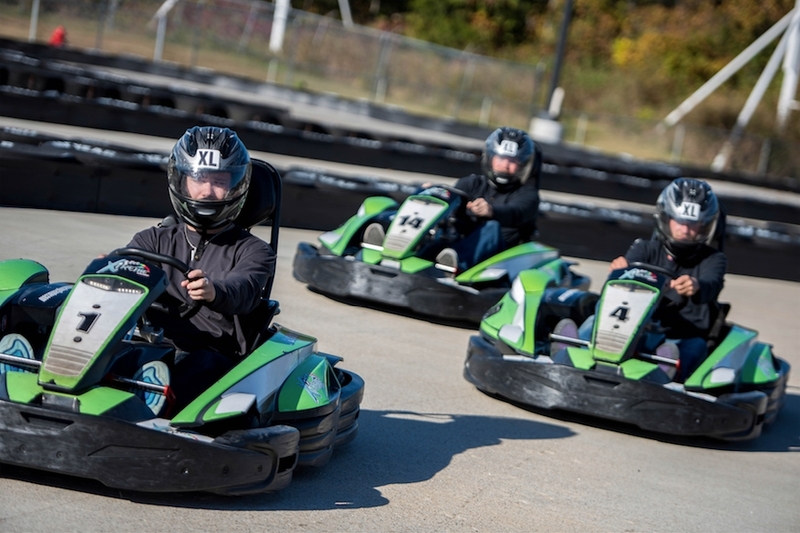 It was kind of short for the price, but my wife and I had a lot of fun driving them around the track. 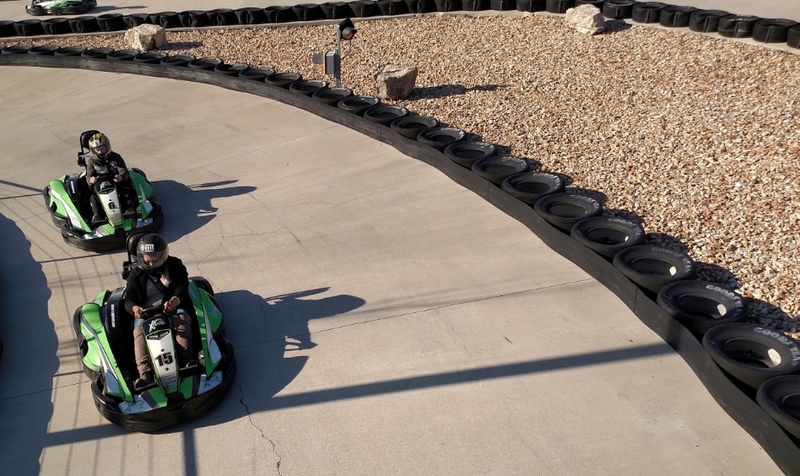 This was not nearly as fast as it sounds, going 40mh in a go kart seems as the idea race but when u get in the kart and hit high speed it feels as if you are going 20mh. 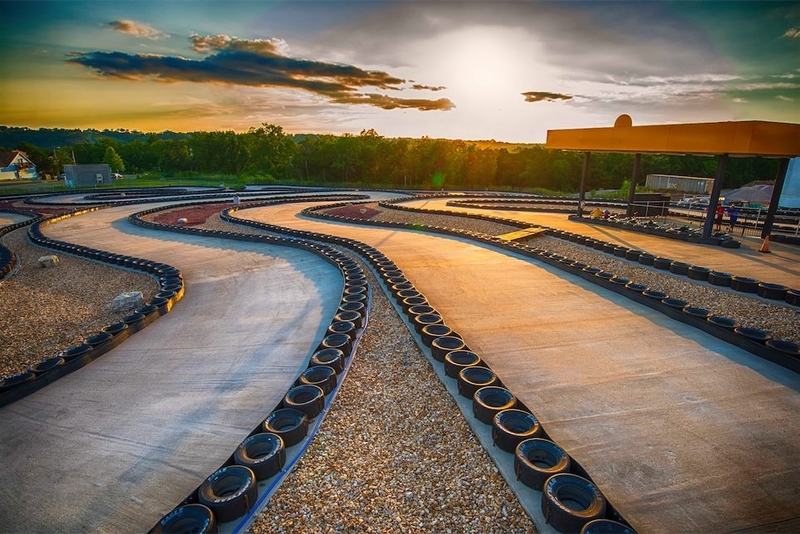 If you want to go more then 2 rounds it runs $50 per person, the track is not very long or over thrilling as your practically going in circles with not many curves and turns. 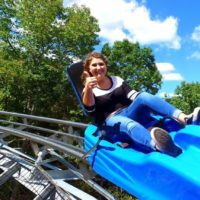 For an adult you will be disappointed, as a teenager or someone with out a license you probably won’t be disappointed.